We do EMF home testing and inspection in New York State. 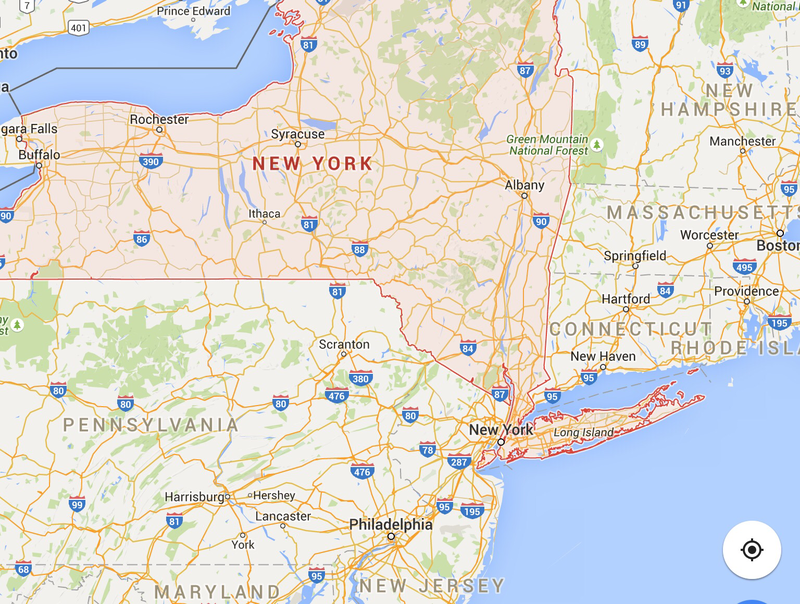 Buffalo, Rochester, Albany, New York City, NJ including Trenton, Boston, Philadelphia, and Washington DC. Are you concerned about EMF, cell phone towers, power lines, and electromagnetic radiation in your environment? Then call us at (312) 690-9045. These are among the most highly bathed EMF EMR RF areas in the United States. Have us perform a proper scientific inspection to determine the risks where you live or work. Whether you’re in Manhattan or upstate New York, Philadelphia or Boston, your risks may be quite substantial. We have the experience and understanding to give you the answers you need. We’re concerned that people are buying meters and trying to assess whether the area they are measuring is dangerous or not. Assessments must be done with a complete understanding of the exposure risks involved! This can only be done by experts who have spent hundreds of hours of research and training. There are so many parameters involved, the layman cannot do a proper job of determining the true nature of the risks. Don’t get caught doing your own improper or incomplete sampling, not knowing all the nuances of what’s involved. Our inspections are affordable and will give you an accurate reading. We provide on-the-spot information and a complete written report. We use several professional EMF meters to measure EMFs and we use them with the full knowledge of vigorous research and training plus the experience of hundreds of inspections. Each one is different! All in all, our team takes a scientific and serious yet practical approach. We understand the need for balance in our approach to modern society’s ever increasing use of technologies that potentially encroach upon our health. Get In Touch at (312) 690-9045 or on our Contact By Email Form here. ← Electromagnetic Field (EMF) Testing for your home, pre-purchase, or workplace. Toronto and GTA inspectors.